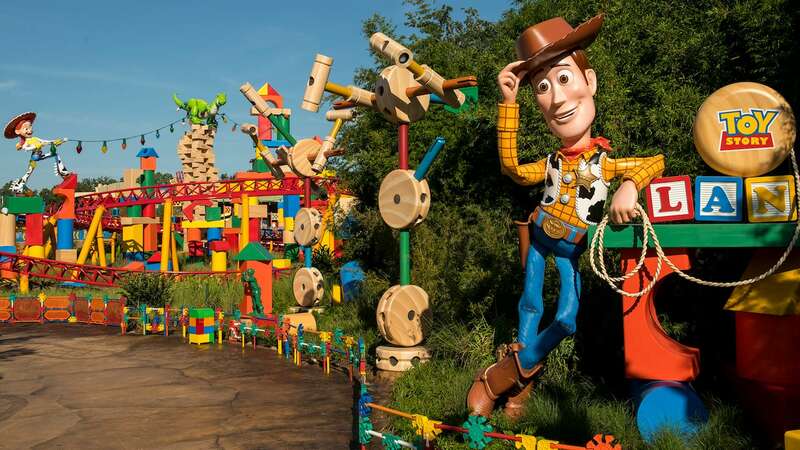 There’s so much to do this year at Disneyland Paris, including the return of seasonal favorites! Legends of the Force – A Celebration of Star Wars brings to life epic moments from the Star Wars saga. At Walt Disney Studios Park, guests can witness a marching procession of First Order Stormtroopers led by Captain Phasma, encounter the legendary Chewbacca for the first time ever, and watch daytime and nighttime shows that pay spectacular homage to stories of the Star Wars galaxy. At Disneyland Park, the legend continues as guests head straight to the heart of intergalactic battle in Star Tours: The Adventures Continue and Star Wars Hyperspace Mountain. The more adventurous can confront Darth Vader himself and brave the power of the dark side. 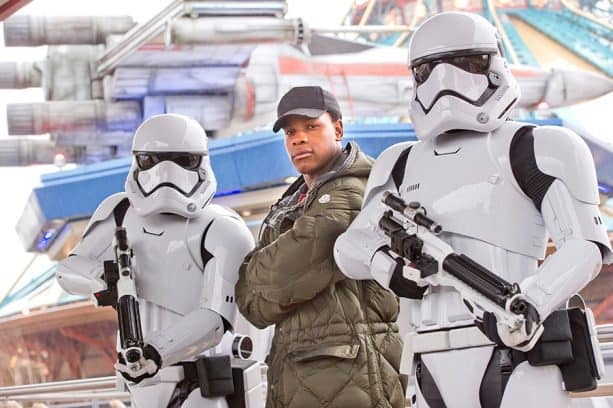 Actor John Boyega – who plays Finn in Star Wars: The Force Awakens and Star Wars: The Last Jedi – recently encountered a few Stormtroopers himself on a recent visit to Disneyland Paris. Needless to say, Legends of the Force – A Celebration of Star Wars is an unforgettable experience Star Wars fans of all ages won’t want to miss! 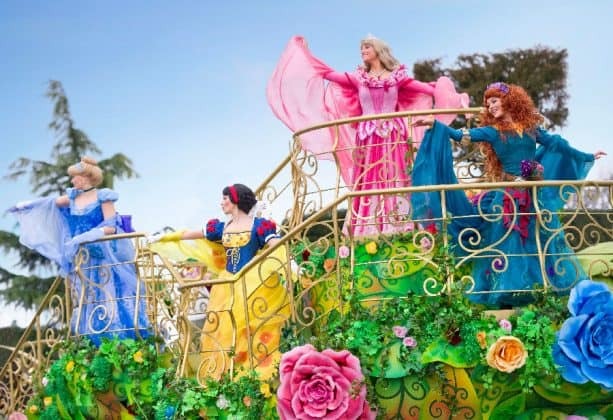 For an adventure of a different kind, guests can join in the festivities for the returning Festival of Pirates and Princesses at Disneyland Park. The highlight of the season is an interactive show called Disney Pirate or Princess: Make Your Choice! Minnie Mouse leads an acrobatic extravaganza of Disney pirates down Main Street, U.S.A. and comes face-to-face with Mickey Mouse and a Disney Princess Regalia in front of Sleeping Beauty Castle. The epic grand finale invites everyone to choose a side and join in song and dance. Guests can also transform into their favorite pirate or princess with fun costumes and face painting, then join in pirate recruitment sessions led by Jack Sparrow in Adventureland or meet Disney royalty at the enchanting Princess Promenade. It’s all happening now at Disneyland Paris! Both celebrations come to a close on March 17.